Encore at Hillcrest is a collection of townhouses located in the north/east end of Cloverdale, situated on the grounds of the former Hillcrest Drive-in. The 16 acre Drive-in was a local Cloverdale landmark for 50 years until it closed down in 2003 to make way for this new community and surrounding homes and businesses. The 1st of this 5 phase complex welcomed families into their homes in 2005 and was completed by 2006. Now that this Cloverdale neighbourhood is fully developed it has become a prime location to live, go to school and work. The neighbourhood has everything a homeowner could want within walking distance right at their fingertips from a variety of shops, restaurants, banking institutions, doctors, dentists and so much more. 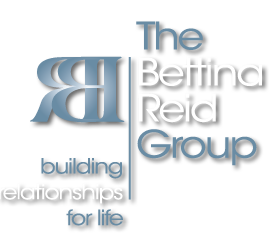 The Bettina Reid Group has sold more units then any other Realtor since 2007. Their intimate knowledge of Encore, the various homes and area is second to none. Looking to buy or sell a home in another area? Visit the Bettina Reid Group Website for listings and information on Cloverdale, Langley, and South Surrey / White Rock.